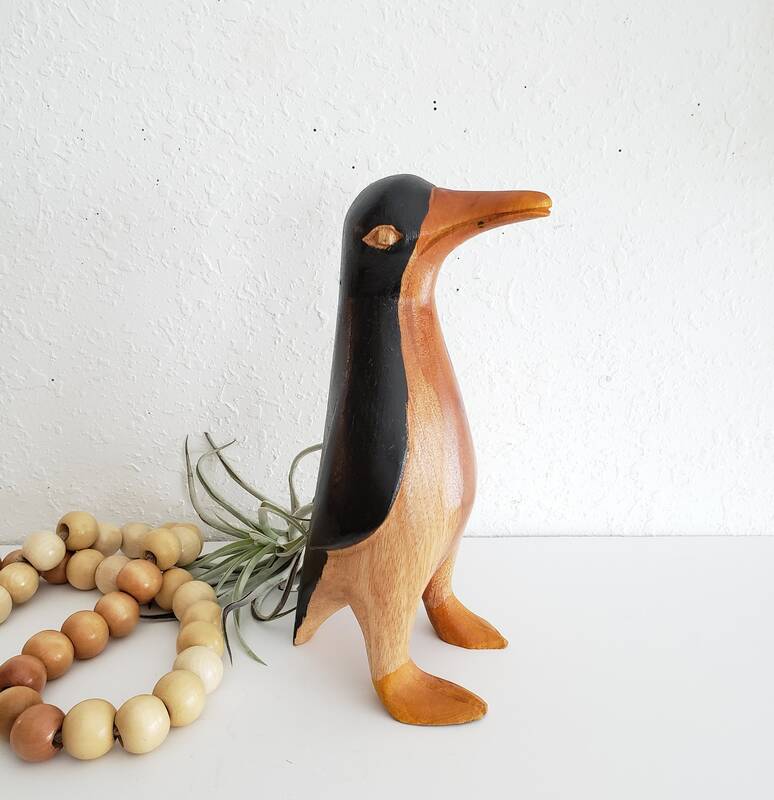 What a cute penguin! 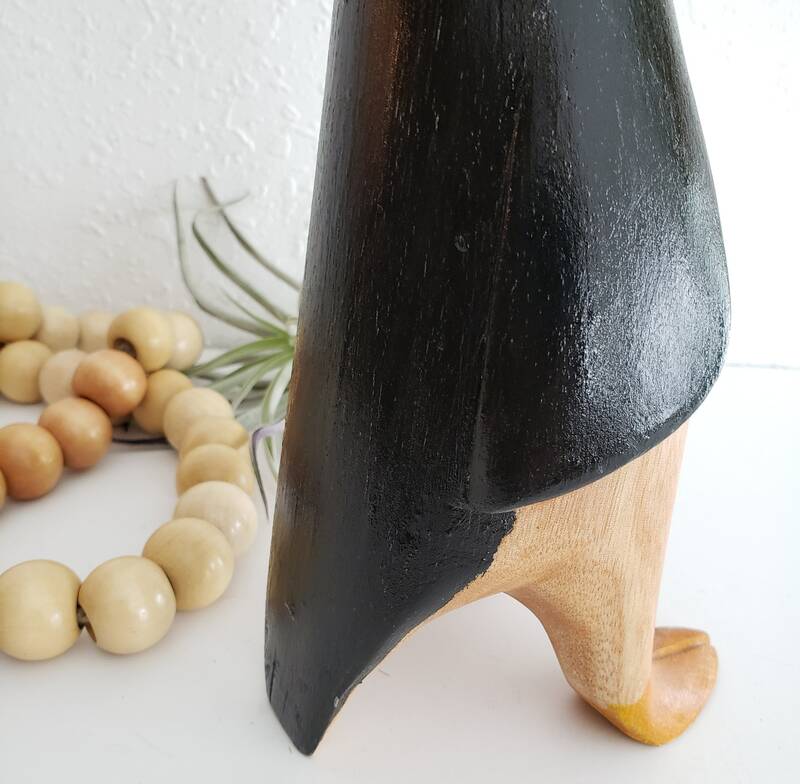 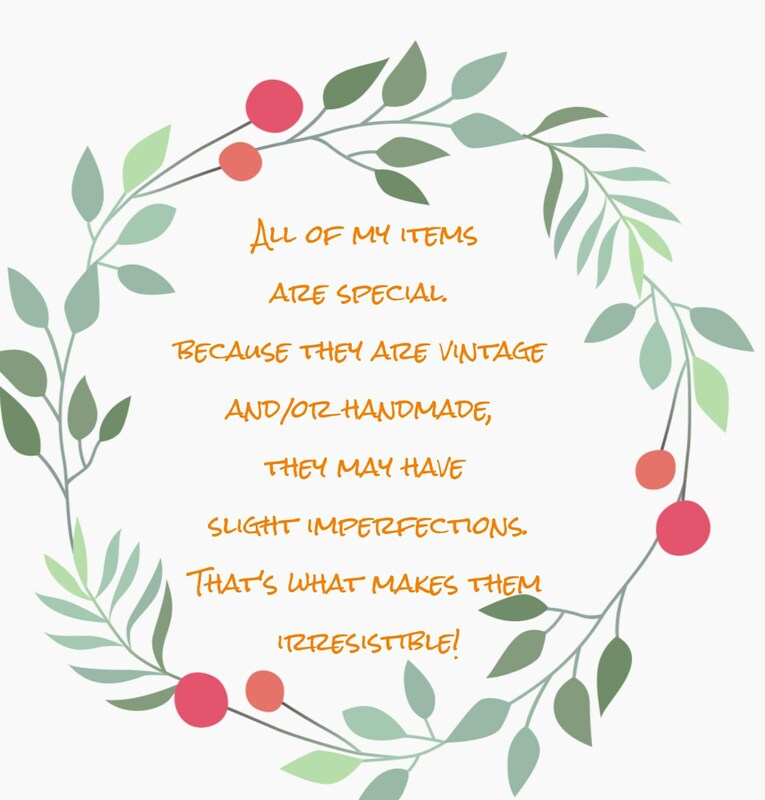 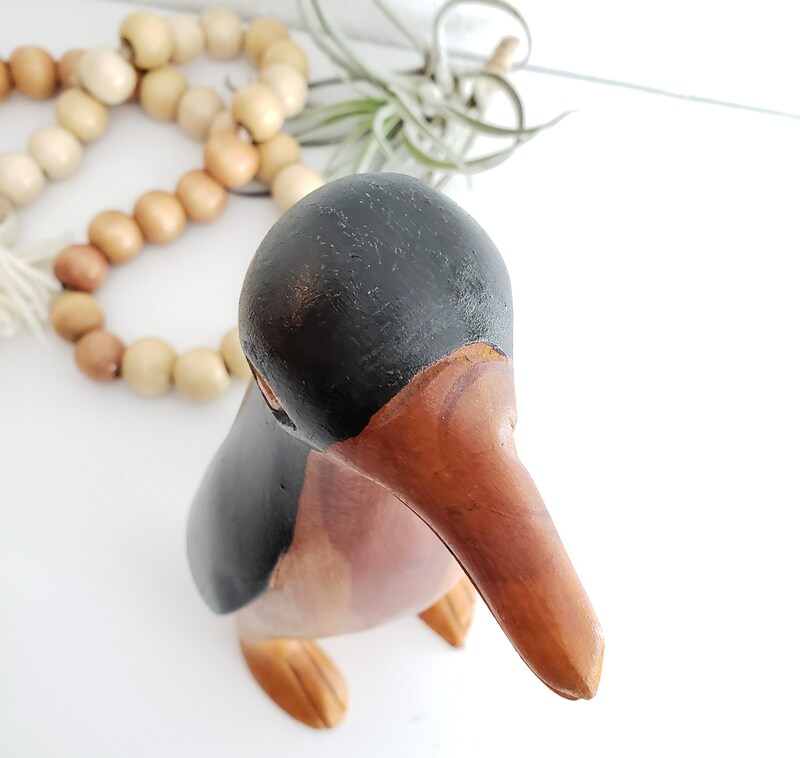 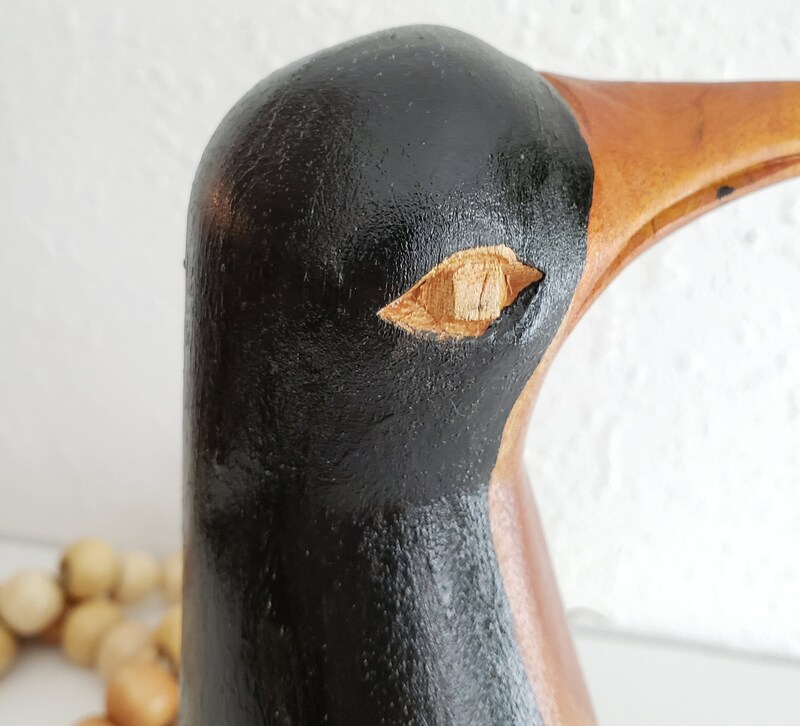 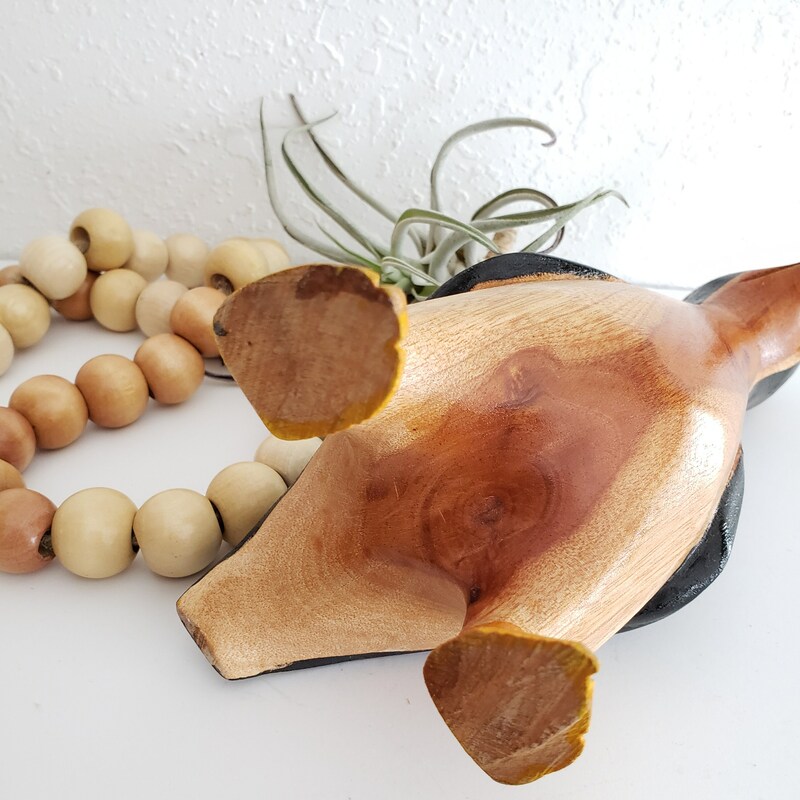 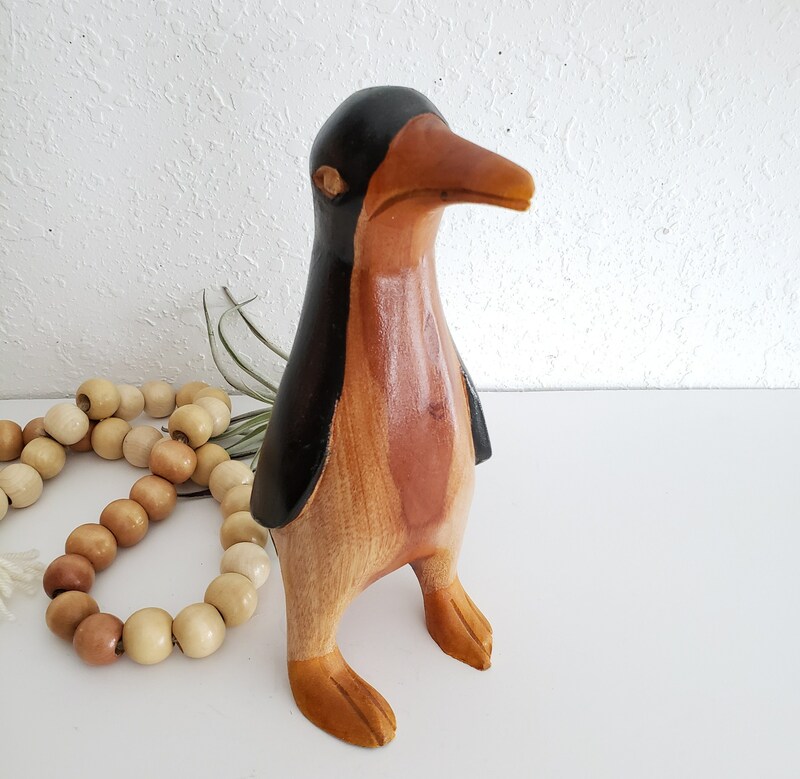 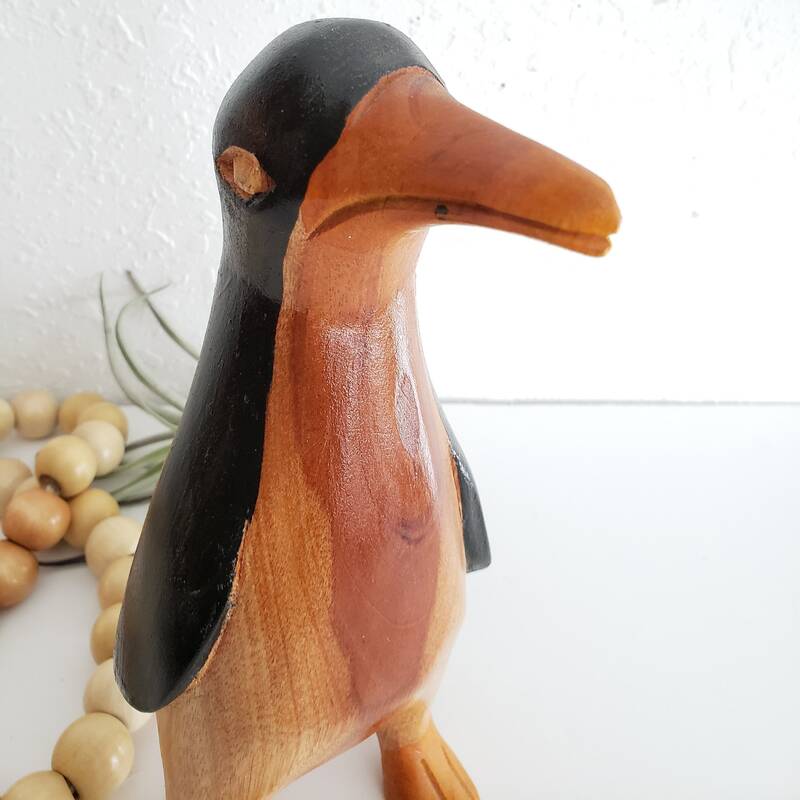 This solid wood penguin is in great vintage condition with no chips or cracks. 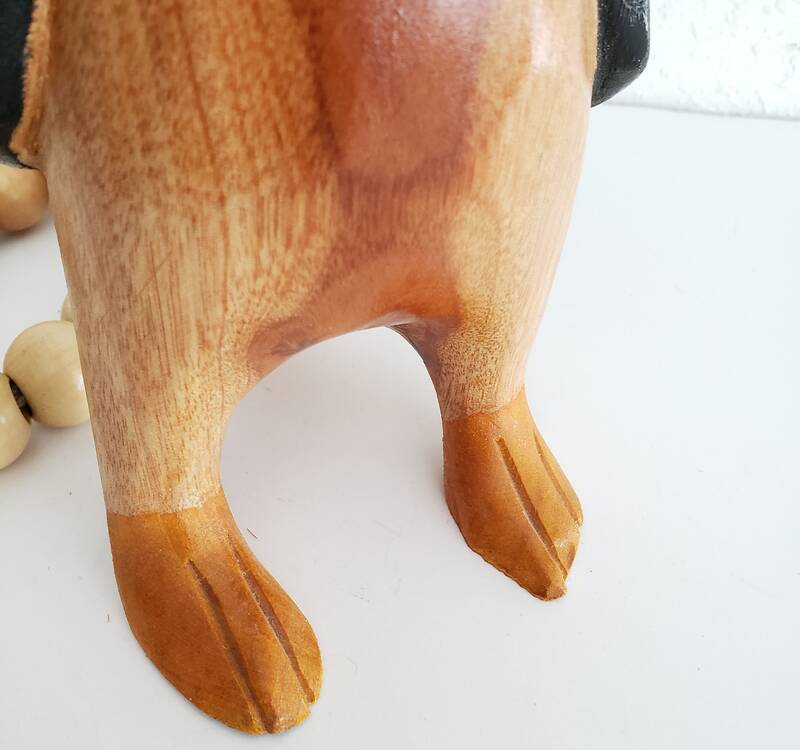 Would be great in a child’s playroom.